About Thrashers - Thrashers Cleaning Service in Frederick Maryland. We do commercial cleaning, residental cleaning, and construction cleaning. When looking for a cleaning service remember that Thrashers Cleaning Service provides outstanding service in the areas of environmentally friendly, hypo-allergenic and recycled goods. Our customers particularly value the great customer service and the fact that we only use Green Sealed Certified, Environmentally friendly--and most of all--SAFE products. 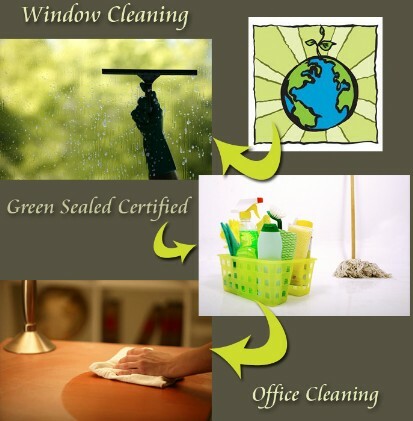 For more information on the cleaning products we use, check out www.greenseal.com. Thrashers Cleaning Service is insured and bonded. Established in 2007, we are a locally owned and operated, woman and minority owned business based in Frederick, Maryland.